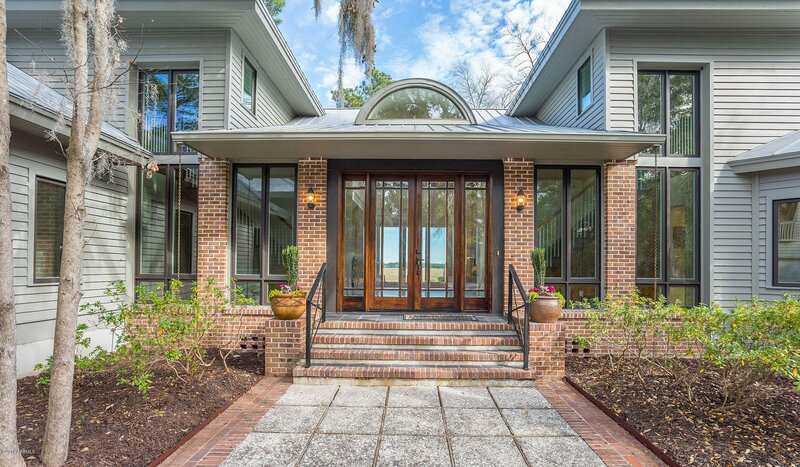 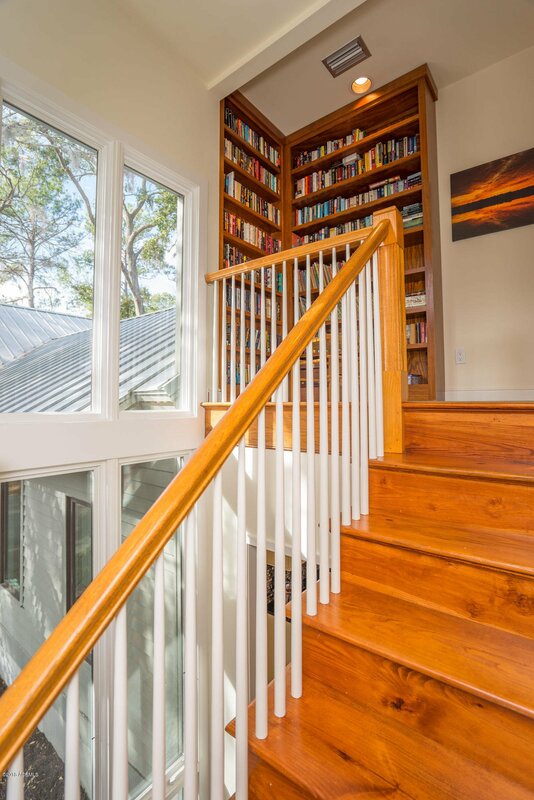 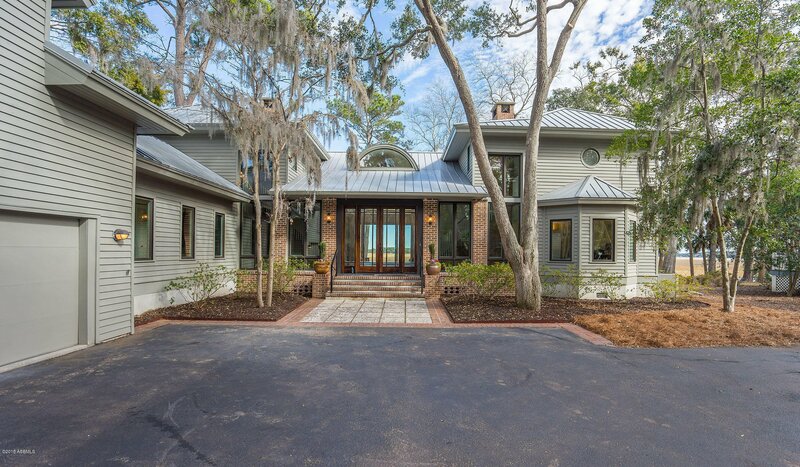 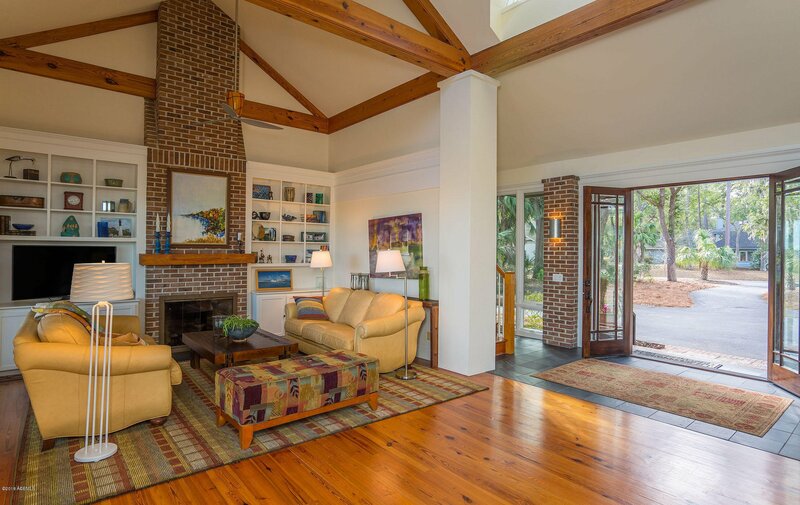 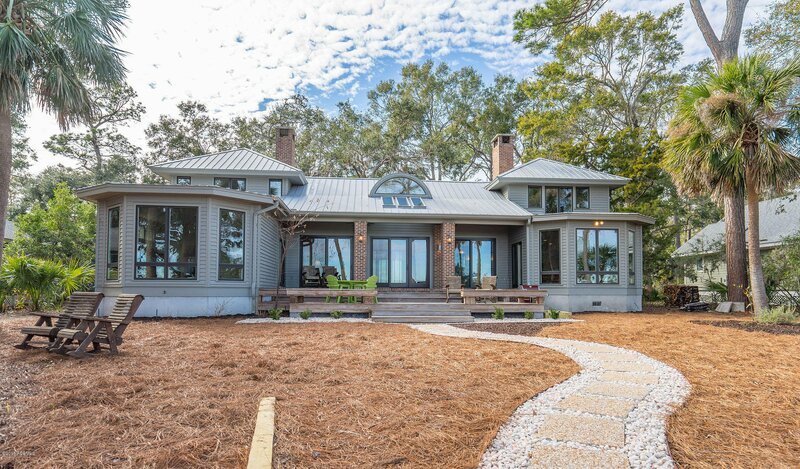 Nestled among beautiful hardwoods and native palmetto trees this amazing home has great curb appeal with a metal roof, lots of glass and brick accents. 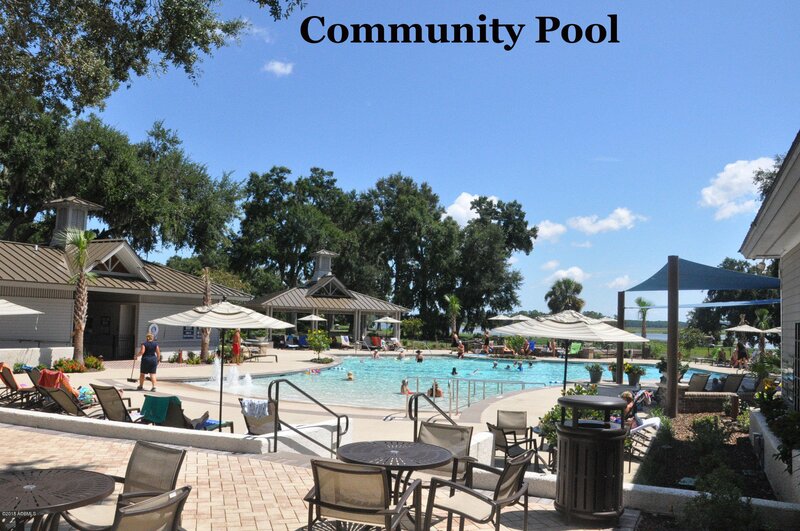 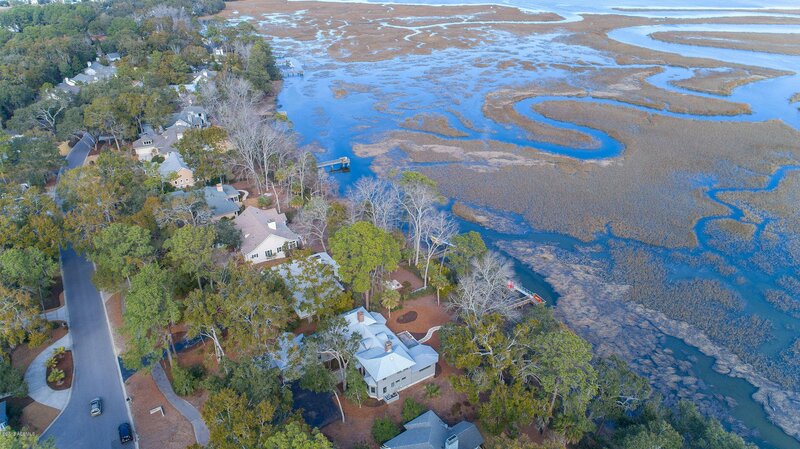 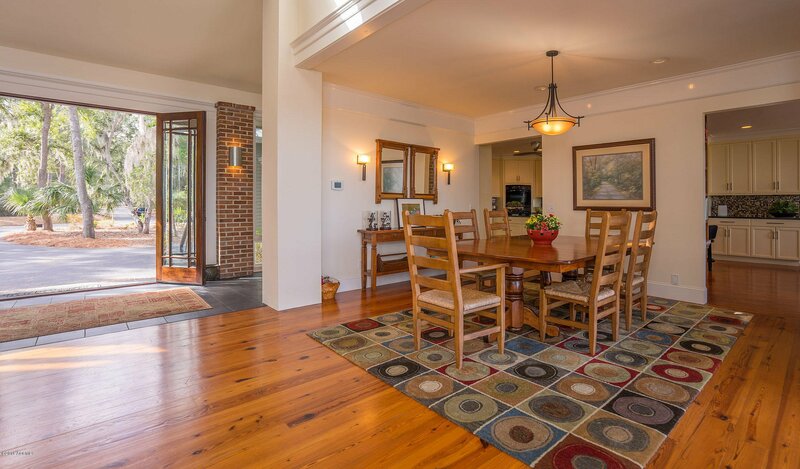 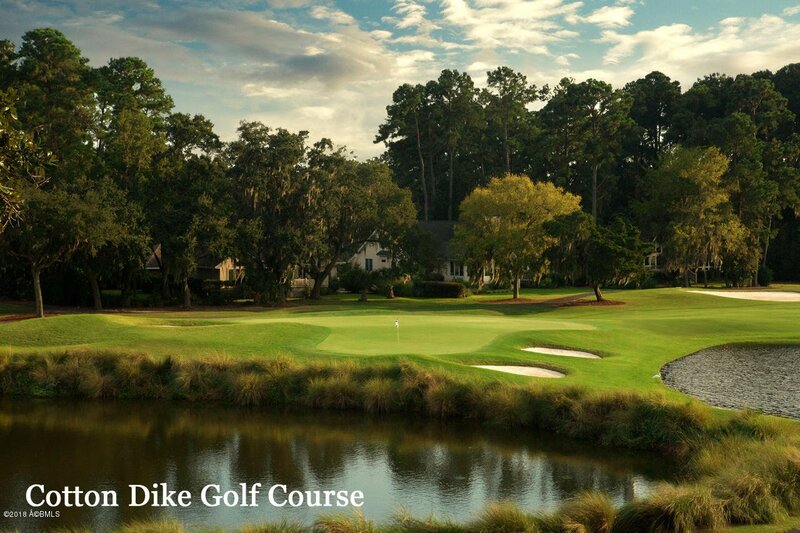 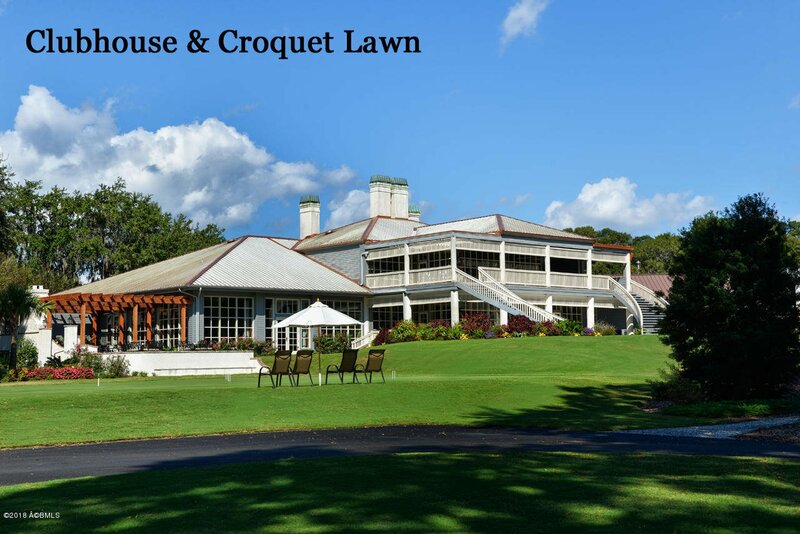 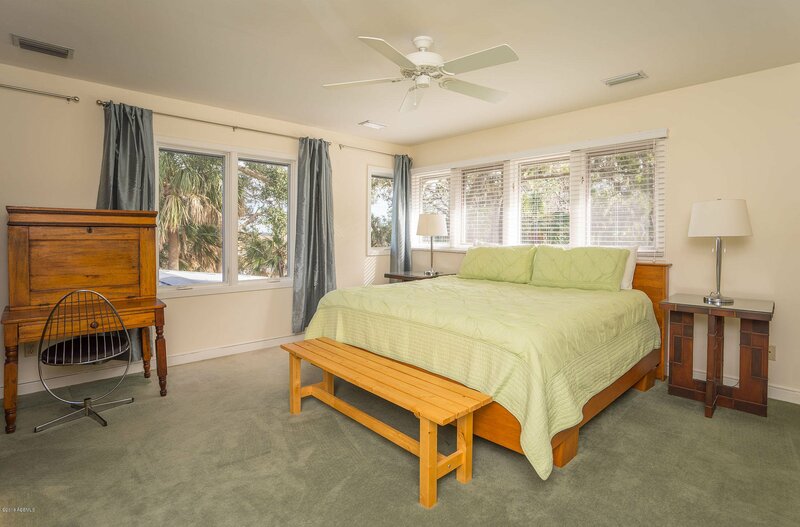 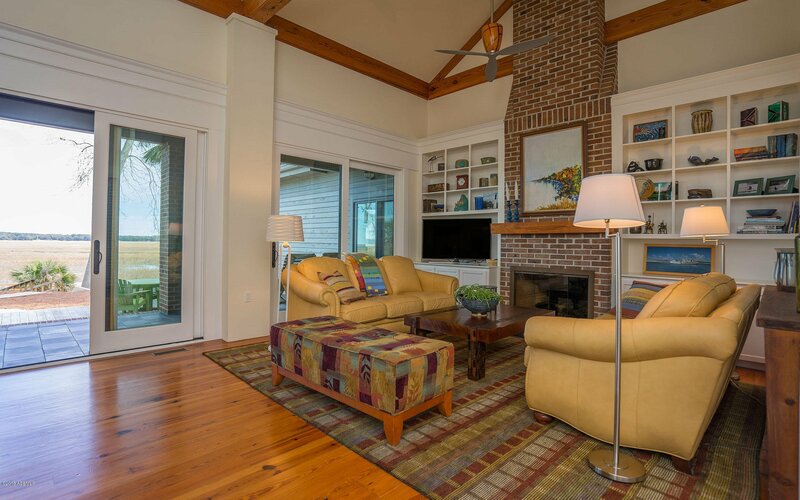 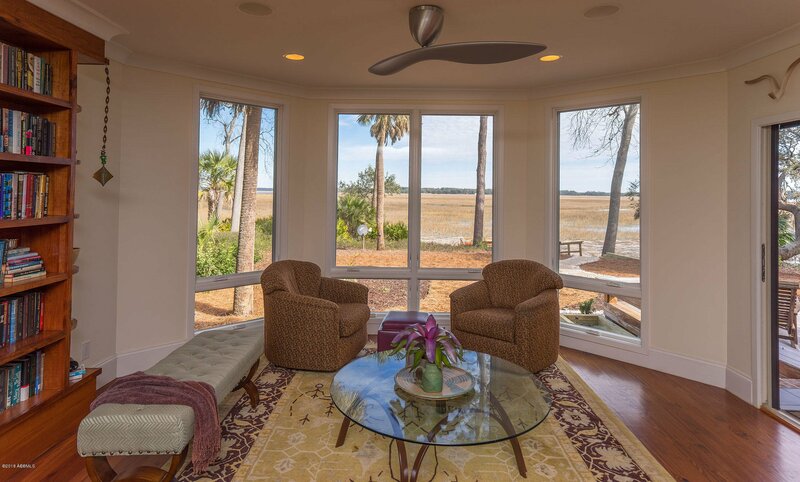 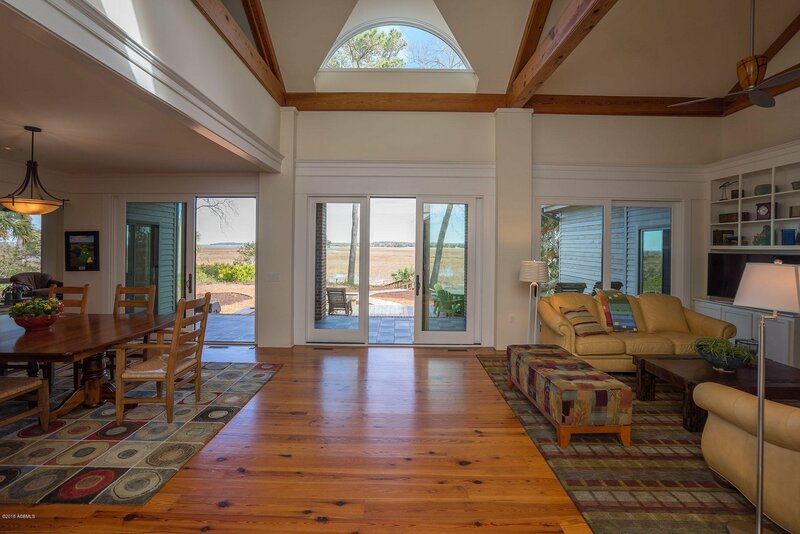 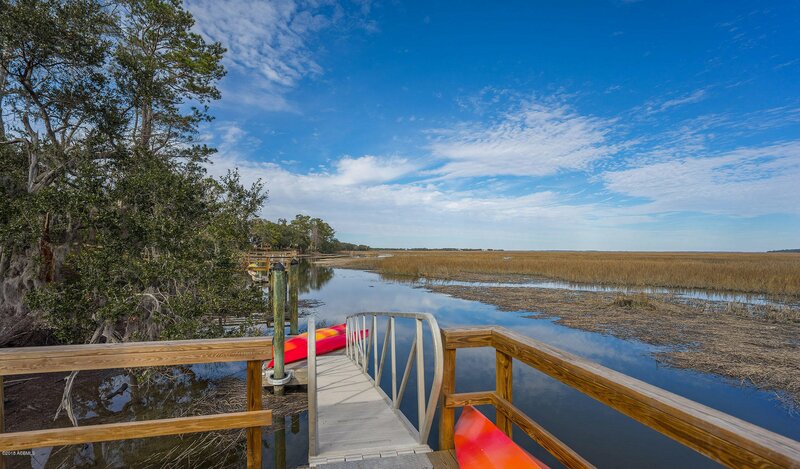 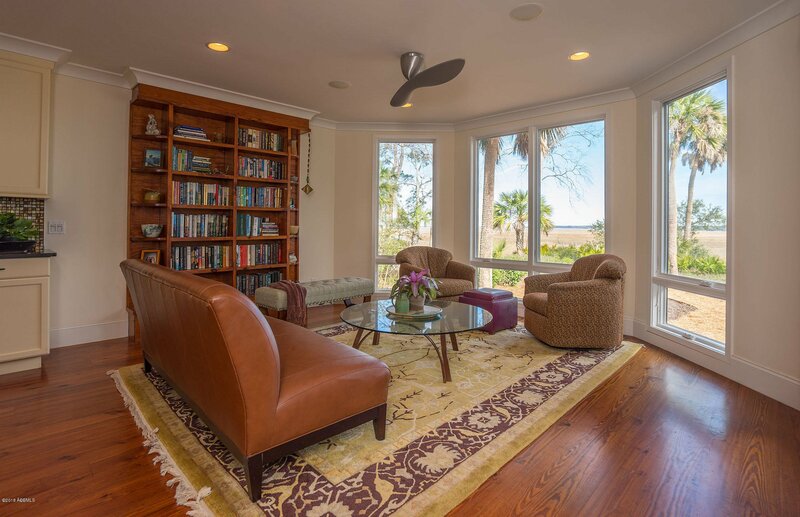 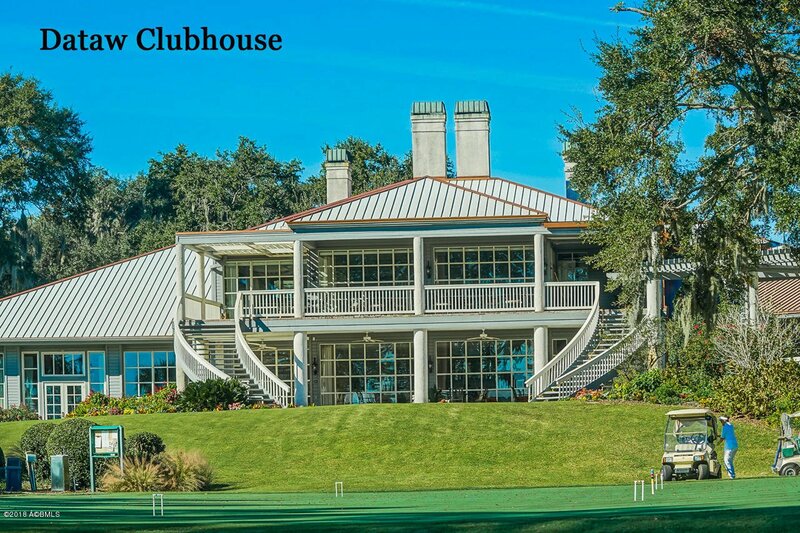 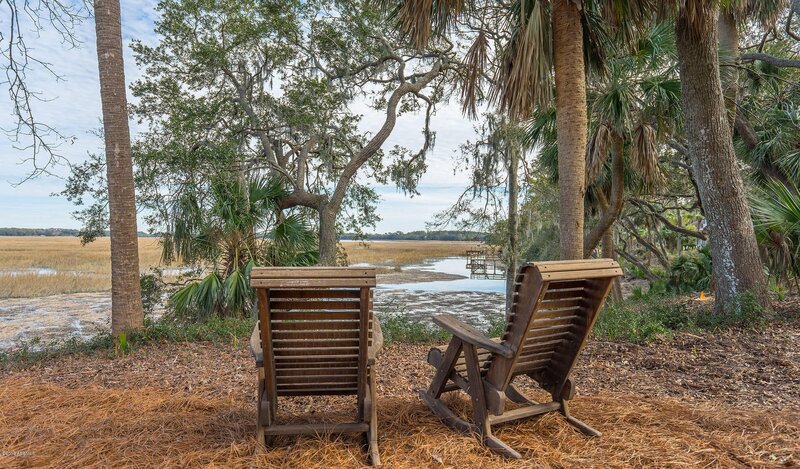 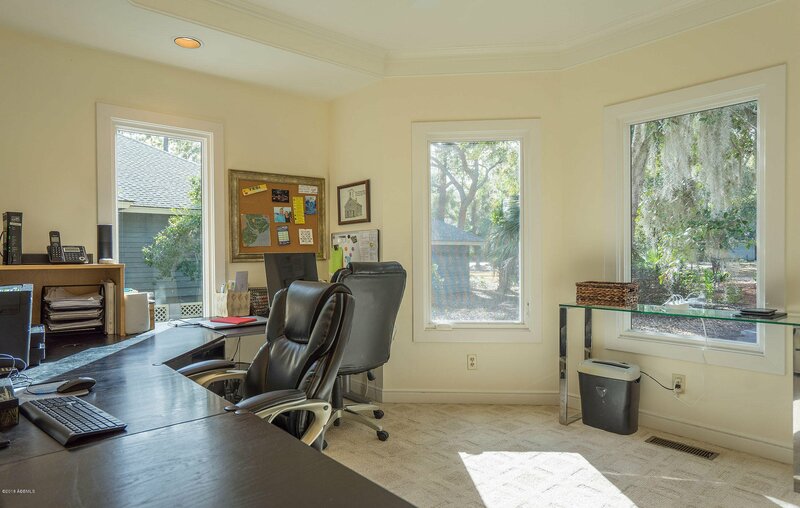 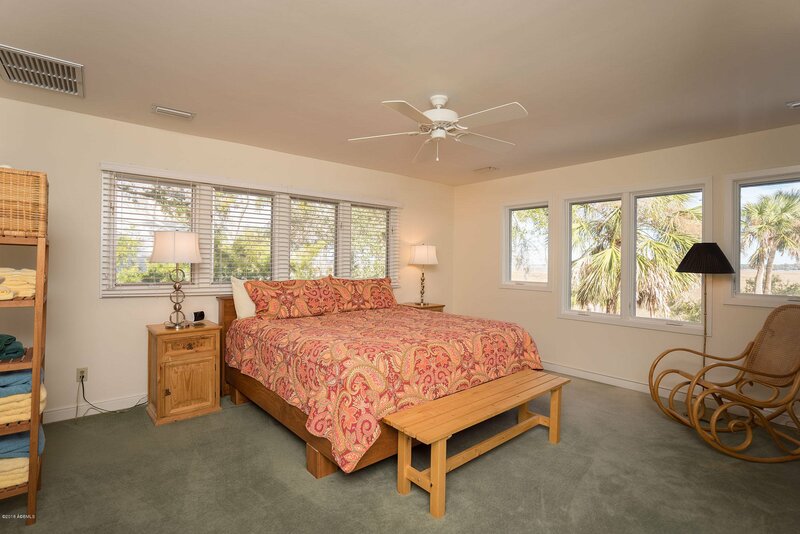 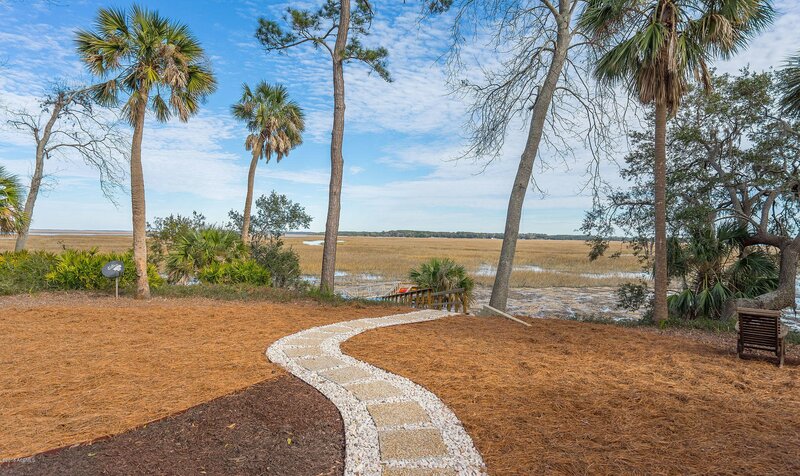 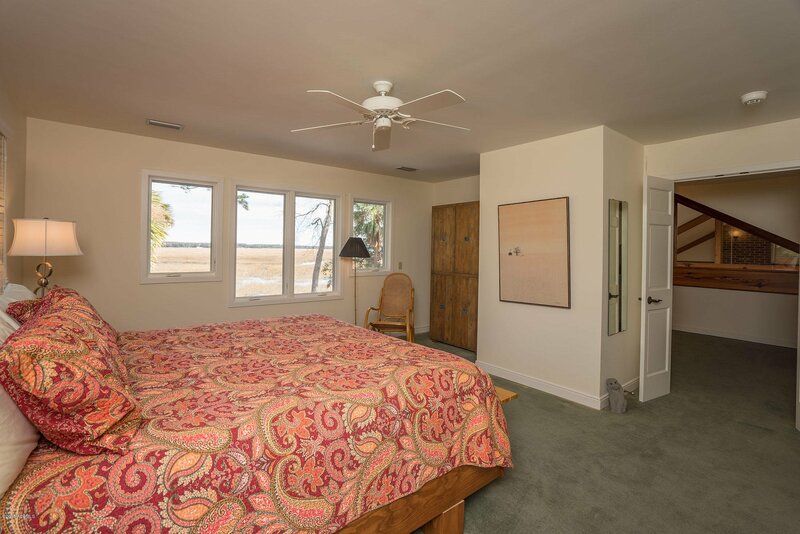 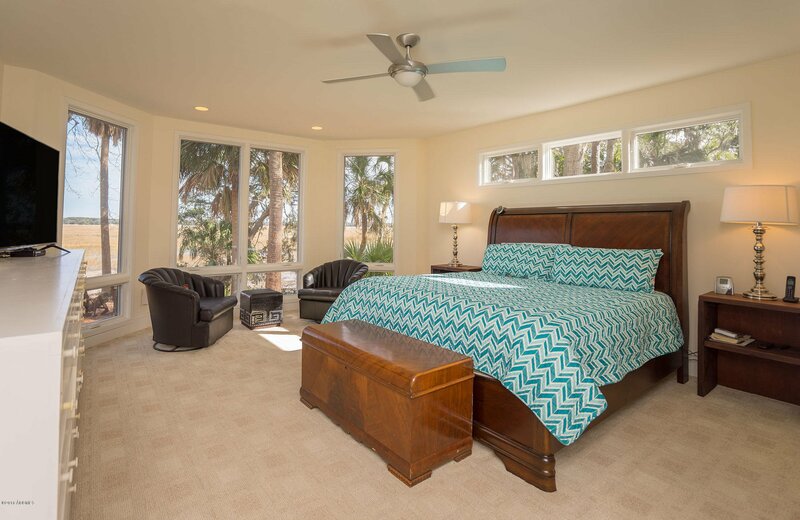 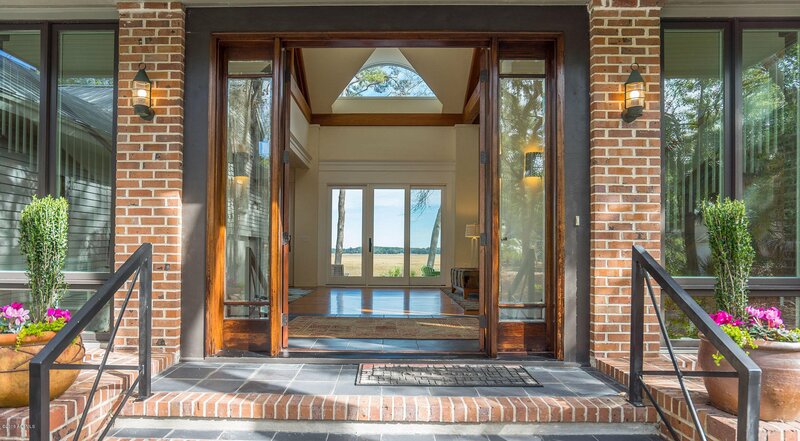 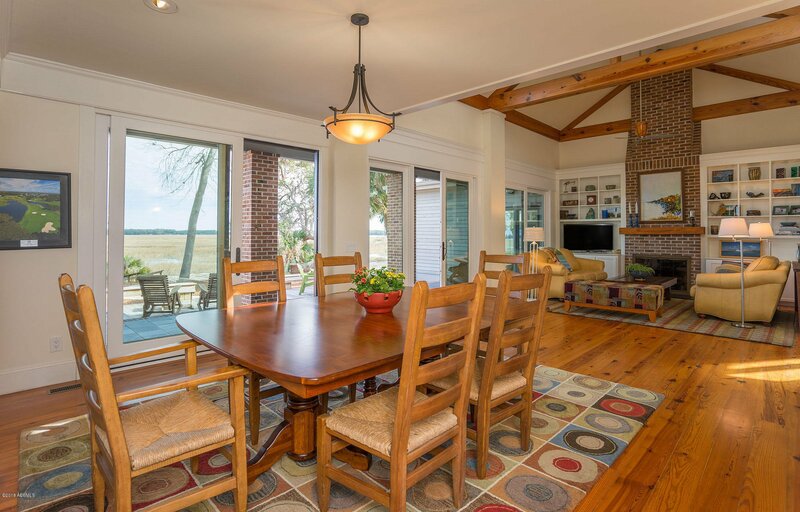 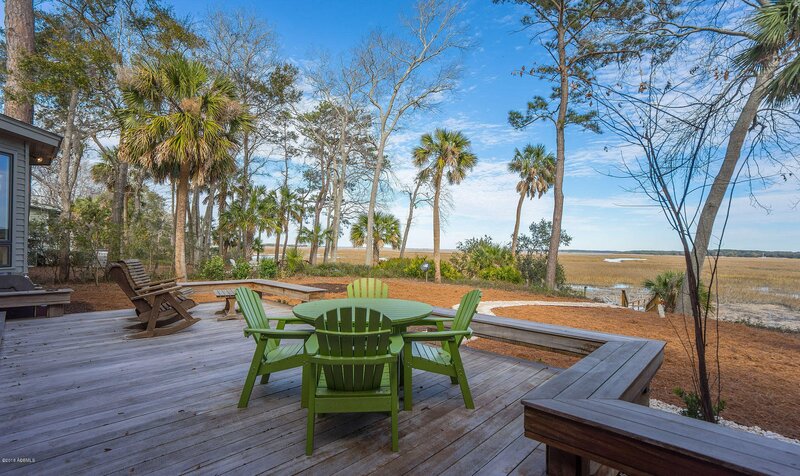 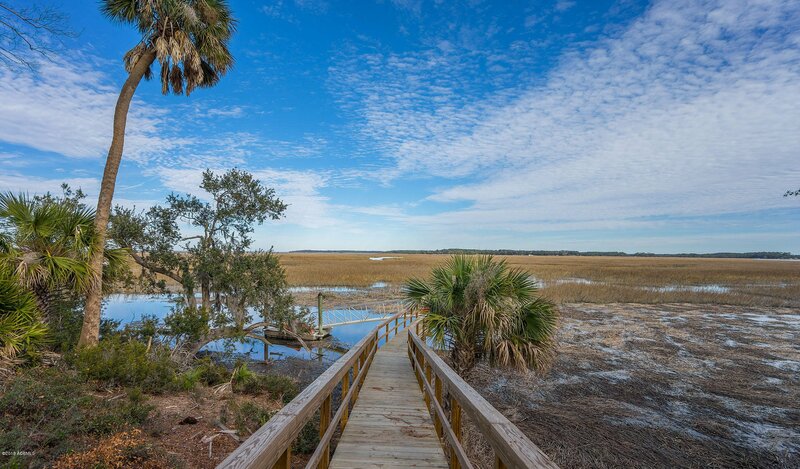 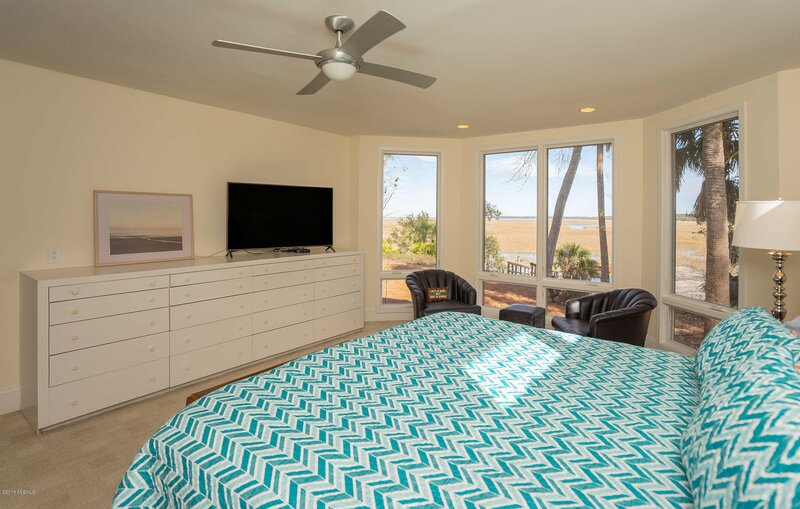 Situated on a high bluff overlooking Jenkins Creek you can enjoy a marsh and water view from almost every room. 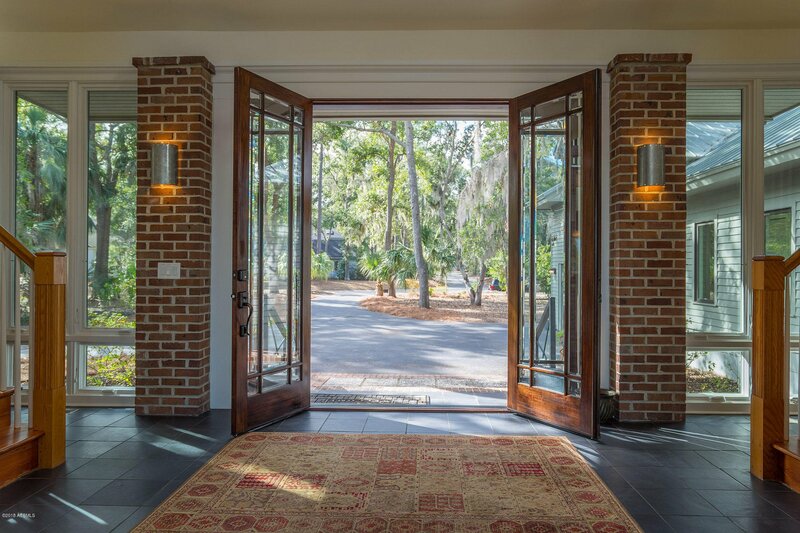 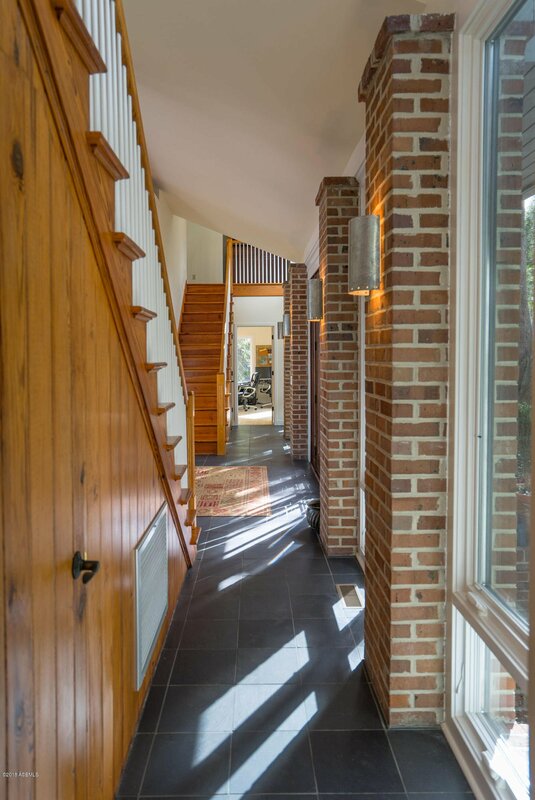 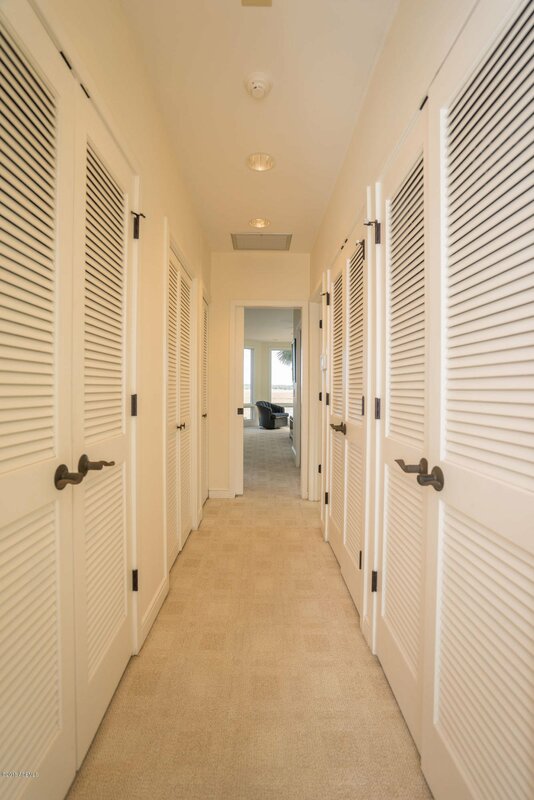 You will be welcomed with high ceilings, beautiful heart of pine floors, floor to ceiling brick fireplace surrounded by custom built-ins. 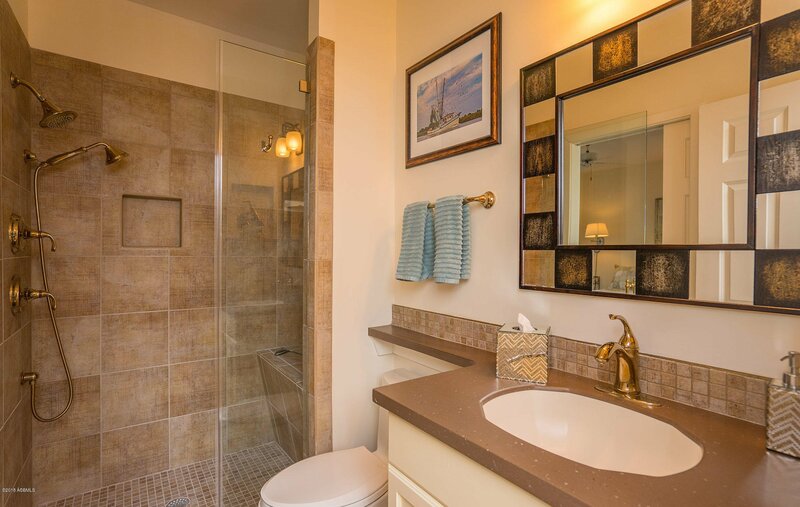 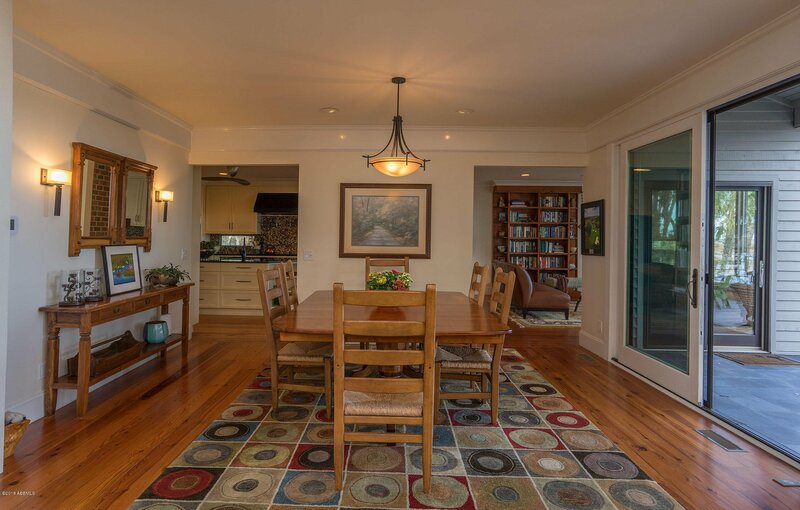 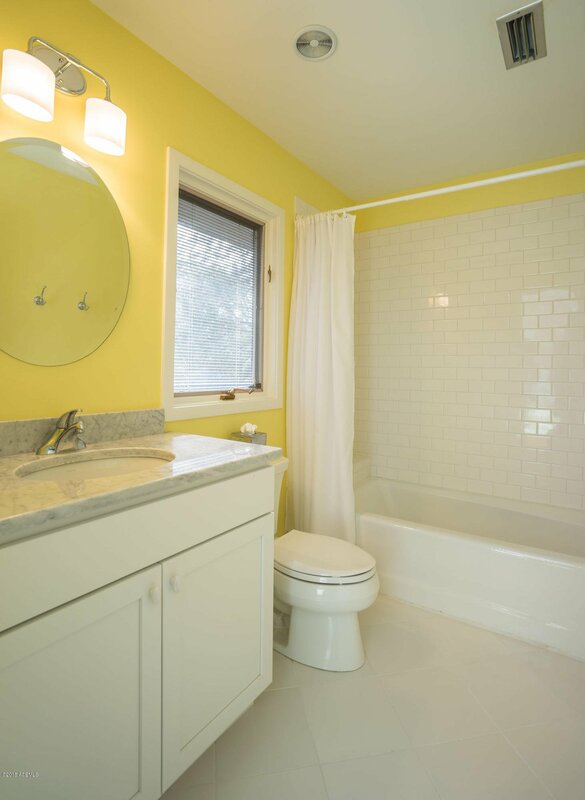 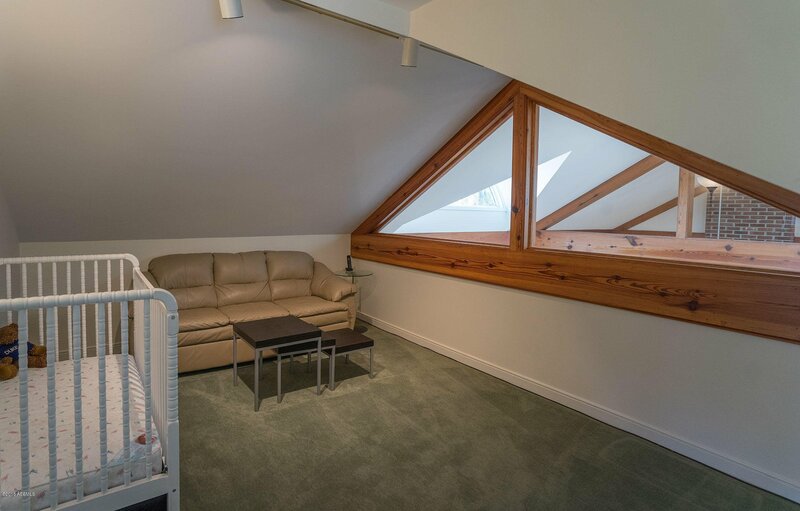 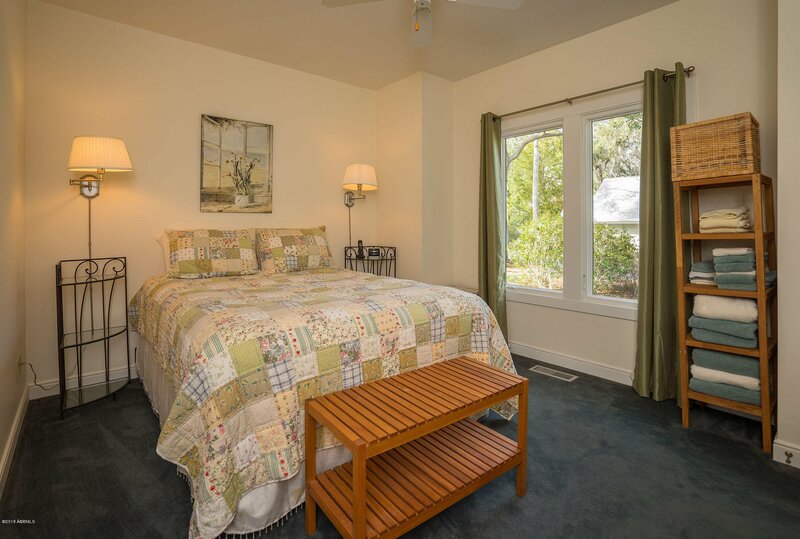 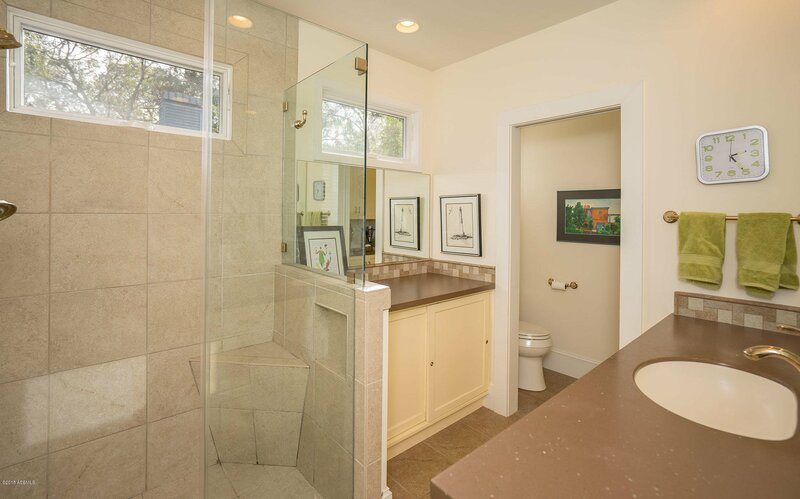 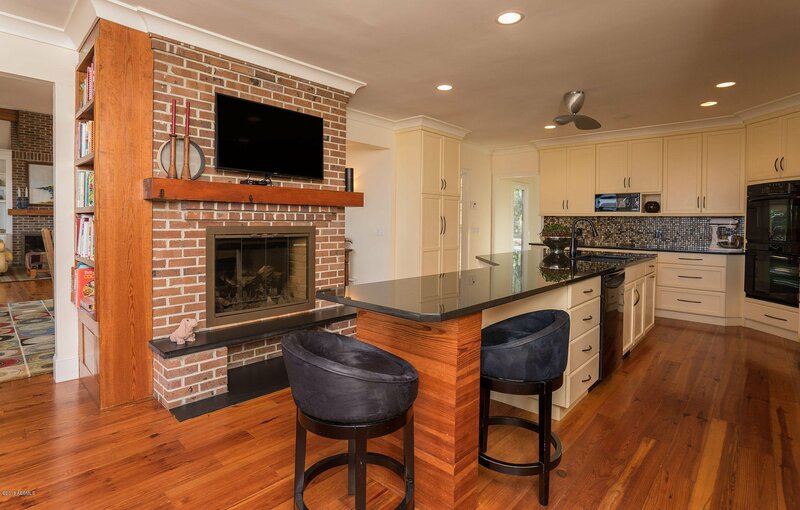 The gourmet kitchen is well equipped, spacious, has its own fireplace and opens to a large family room. 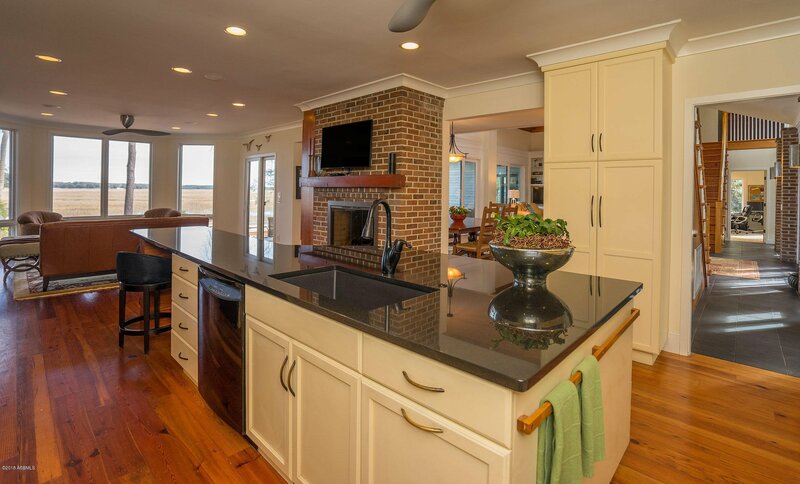 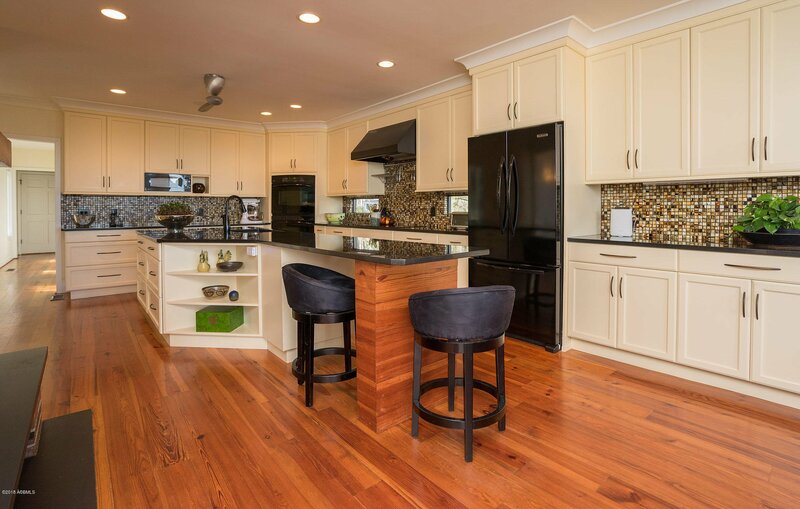 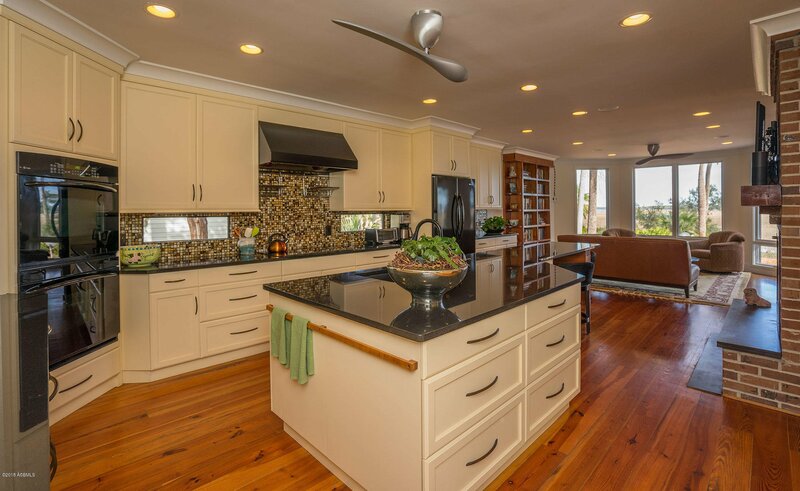 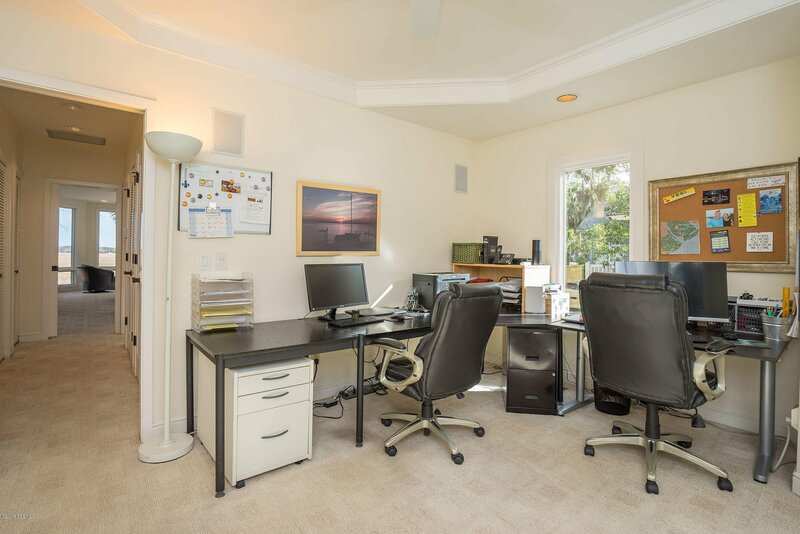 The large center island allows lots of additional work space and countertop seating for family and guests. 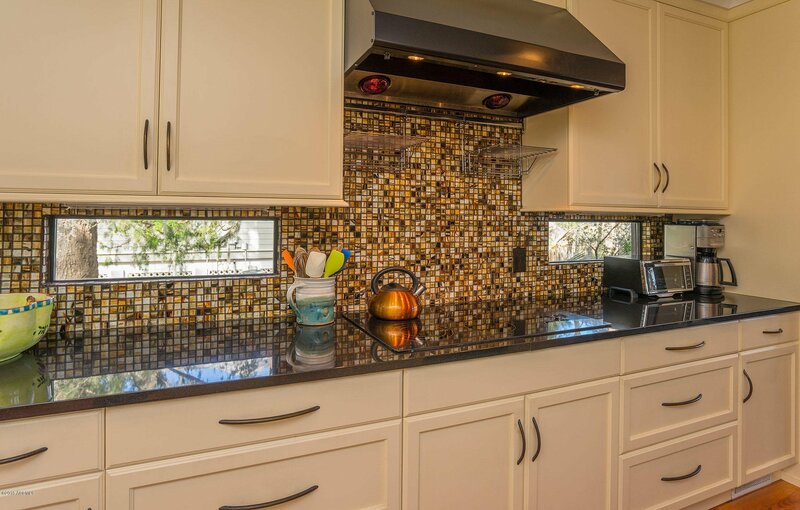 In this fabulous kitchen you will find granite countertops, custom cabinetry and top of the line appliances. 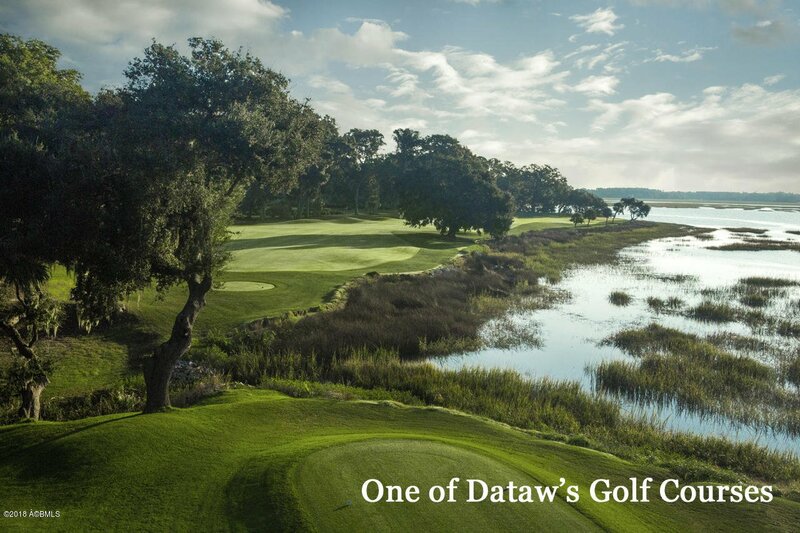 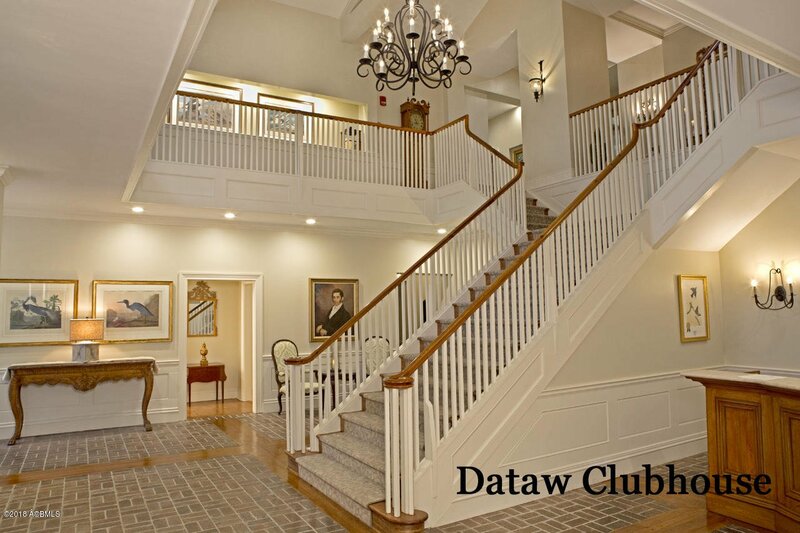 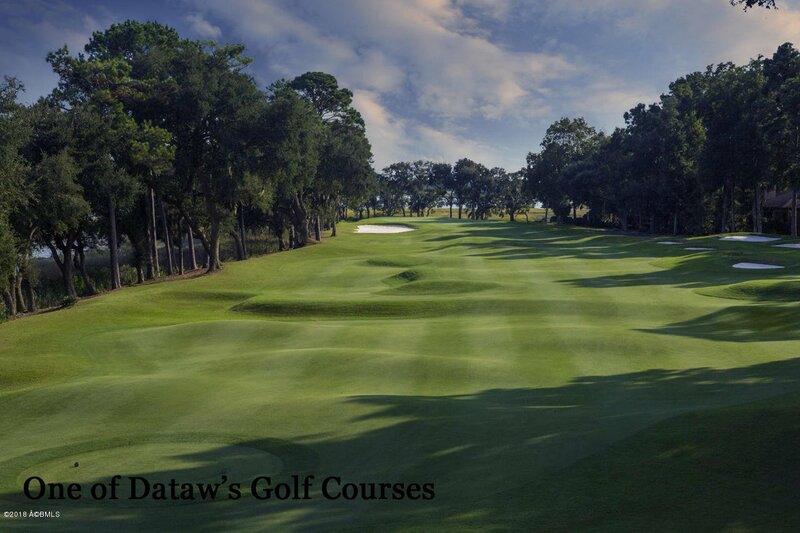 Membership in the Dataw Island Club is required.